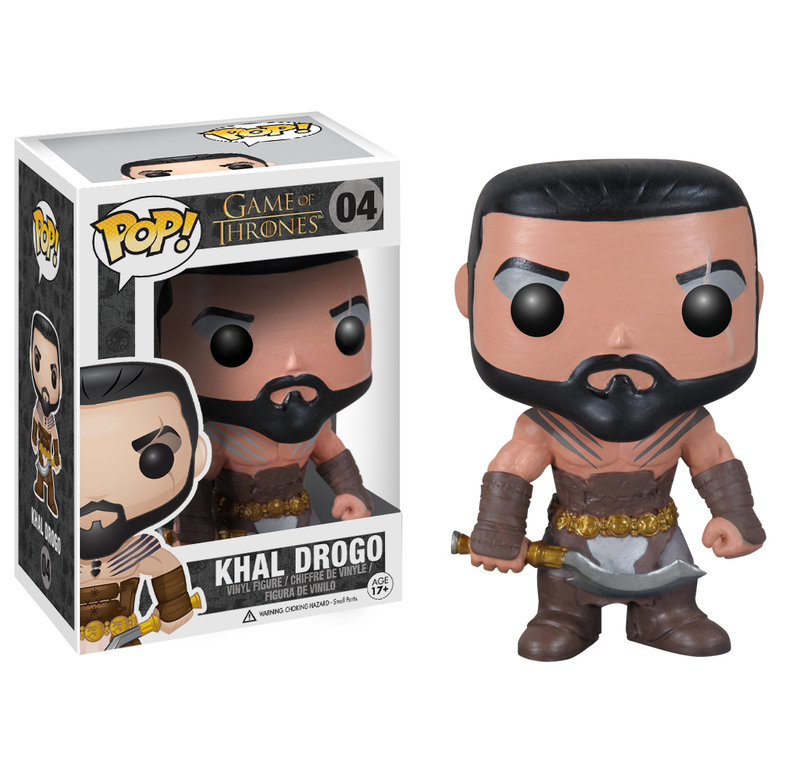 Gruff murderers, pugnacious nomads, and stoic leaders never looked so adorable. I'm always a little amazed at humanity's ability to take something bleak or horrifying and transform it into something cute and adorable. The existence of videos like The Adventures of Lil Cthulhu is a testament to this fact, and I'm just counting down the days until someone does the same thing with Slenderman (oh wait, that already happened). So it was only inevitable that the world of George R.R. 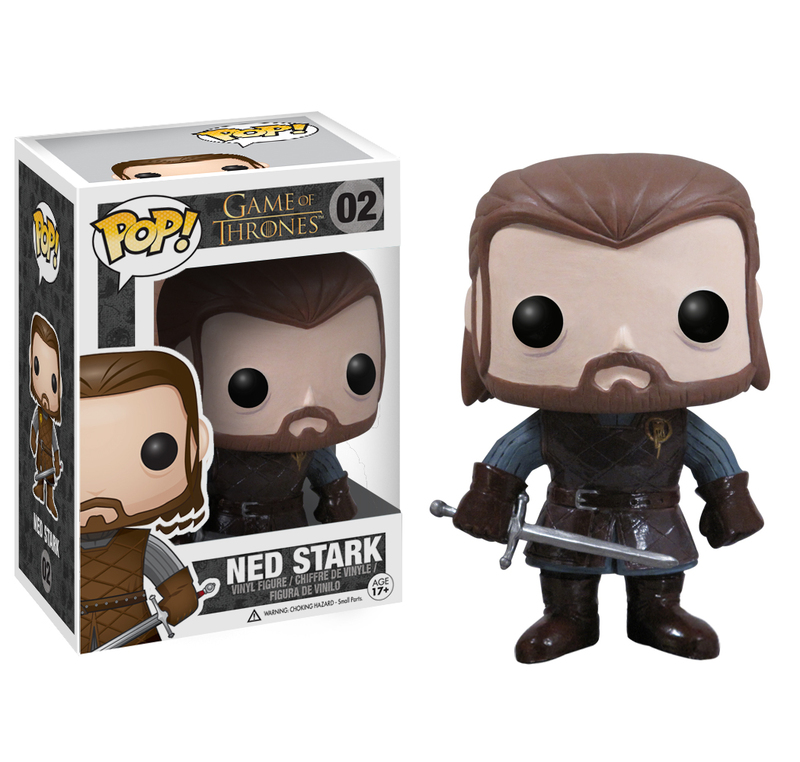 Martin's Game of Thrones, recognized for its ability to make you fall in love with characters before mercilessly killing them, will be cutified in Funko's new Game of Thrones Pop! toy line. 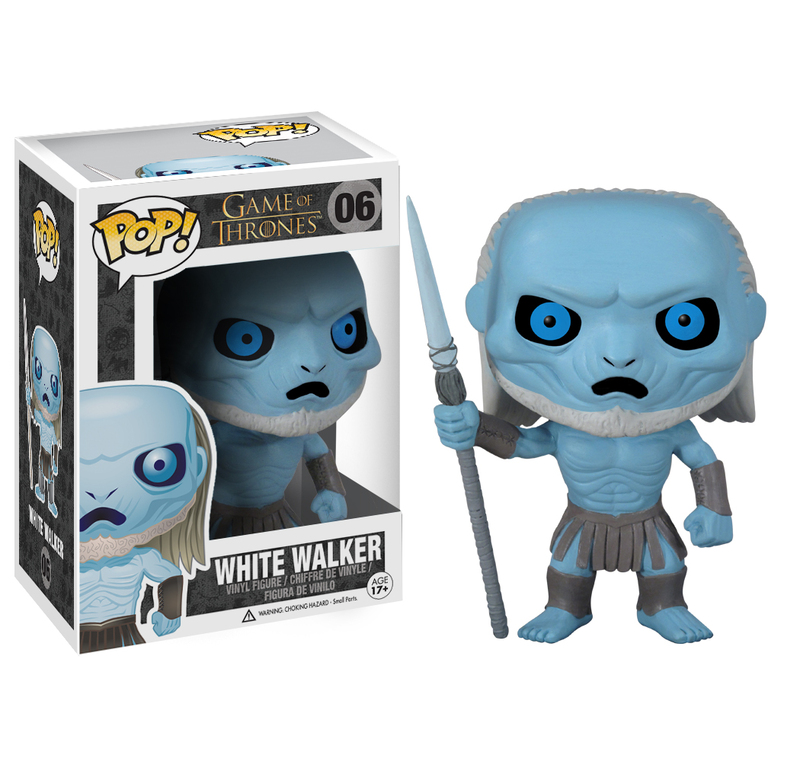 The toy series will come with six figures, including Daenerys Targaryen, The Hound, Khal Drogo, Ned Stark, Tyrion Lannister, and a White Walker. 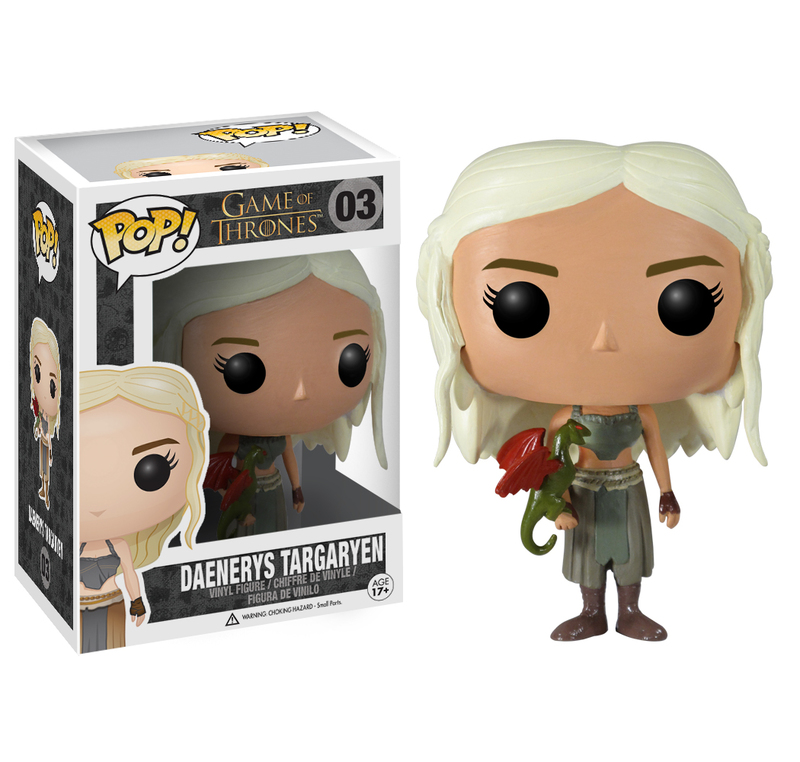 Whether you choose the adorably tired-looking Stark, the stern Daenerys with her tiny dragon, or the sad Hound that looks like he needs a pat on the head, these toys are an amusing addition to any collection. 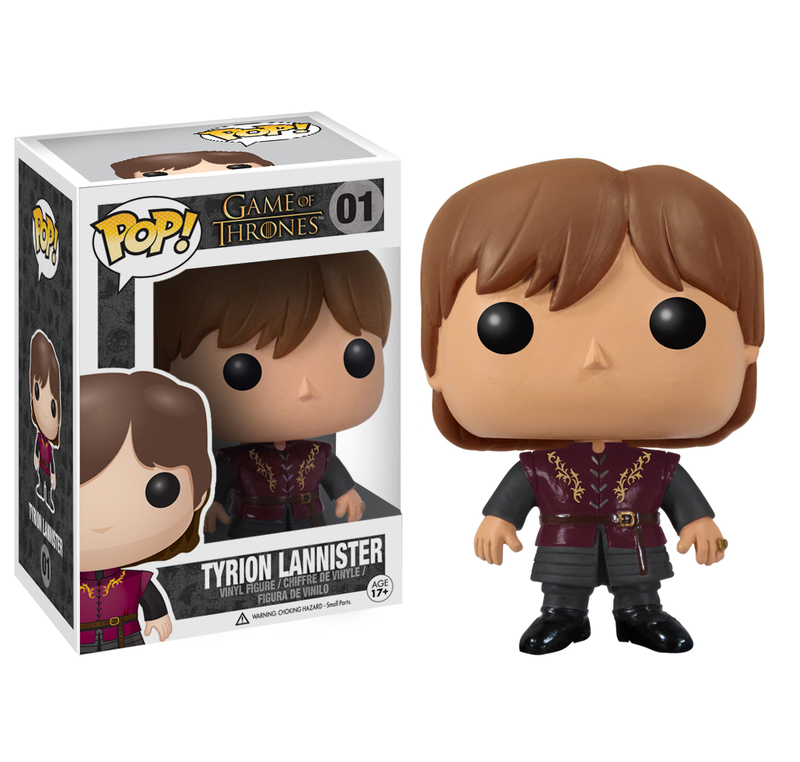 The only one that seems slightly out of place is the dwarf Tyrion, but that's simply because his toy by necessity is sized to the same proportions as all the others. 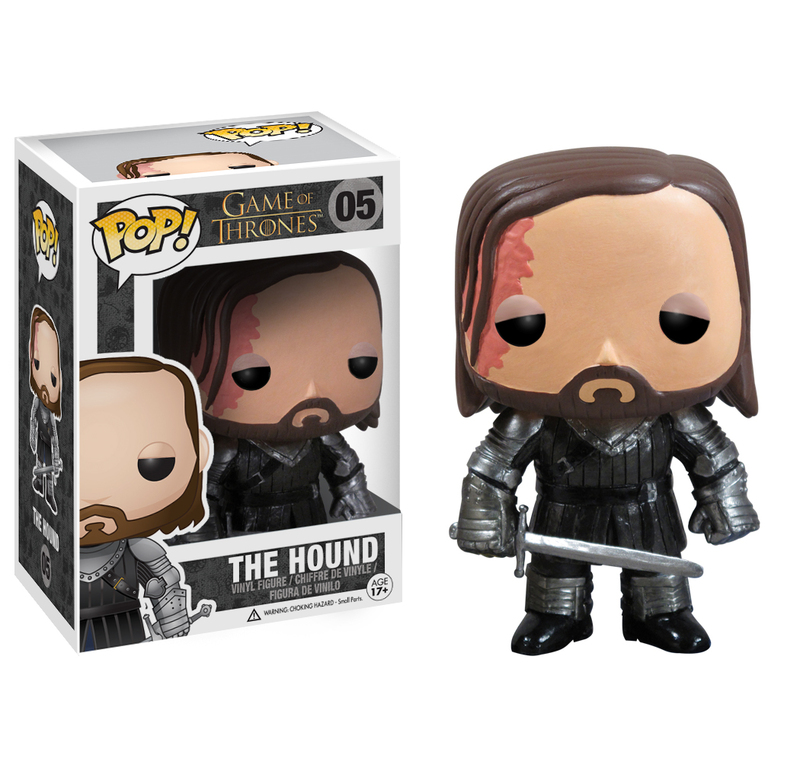 Game of Thrones may not have been written for marketing purposes, but given the scope of the universe and the popularity of the HBO series, these toys and others like them will probably make a pretty penny. Winter is coming, my friends. And you'll just want to pinch its cheeks.